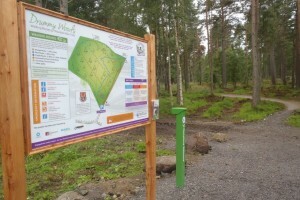 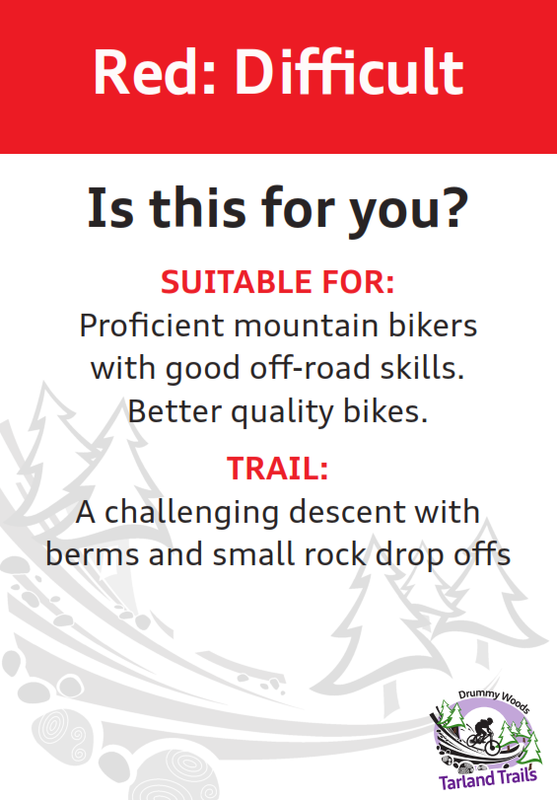 The trails have been designed for a wide range of users, from novice to experienced and competent riders, balance bikes, mountain bikes and jump bikes. 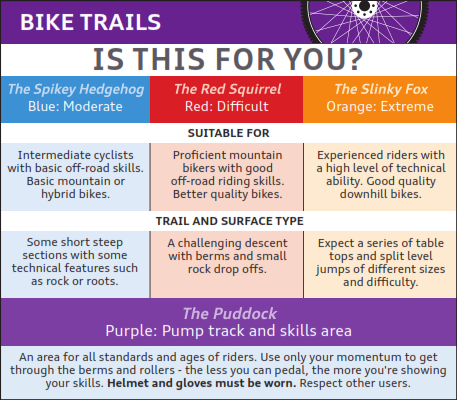 Do laps, test your skills or time yourself, but please follow our safety advice and respect other users such as walkers and horse riders. 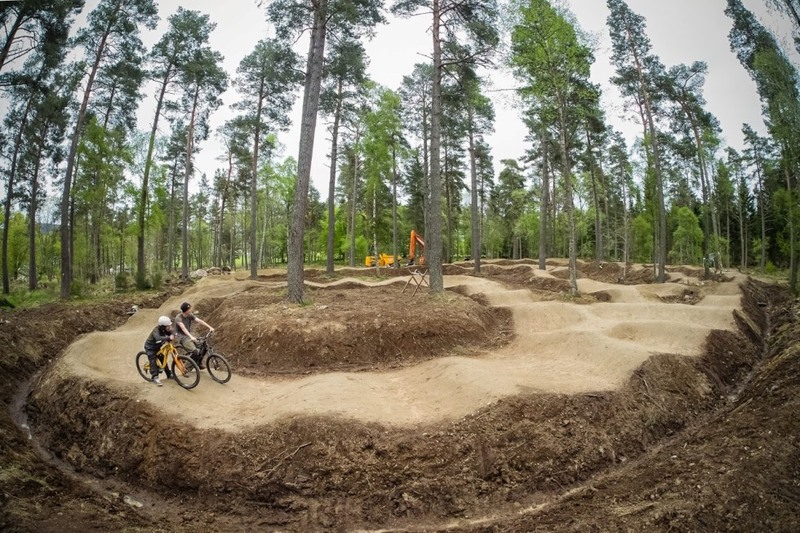 A large pump track totalling 220m, with an easier loop, berms, gap jumps and endless combinations.